Mr. Richard Earl Gentry, 65, of Midville passed away Sunday, November 25, 2018 at his residence following an extended illness. Mr. Gentry was born August 25, 1953 in Saluda, SC. to the late Sam Gentry and Ethel Goodman Gentry. He was preceded in death by his parents. Mr. Gentry lived most of life in Bluffton, SC. working with Malphrus Construction as a Superintendent until moving to Swainsboro in 2008. He enjoyed fishing and hunting. Mr. Gentry was a member of Hines Baptist Church. Survivors include his wife of 44 years, Deborah Gentry of Midville; son, Steven Earl Gentry of Midville; daughter, Nicole Gentry of Midville; brother, Nelson Gentry of Saluda, S.C.; sisters, Susan Long and Judy Long both of Saluda, S.C.; grandsons, Devin Gentry and Tyson Gentry both of Midville; several nieces, nephews, and many friends. The family will receive friends from 6 to 8 p.m. Tuesday, November 27, 2018 at Chapman Funeral Home. 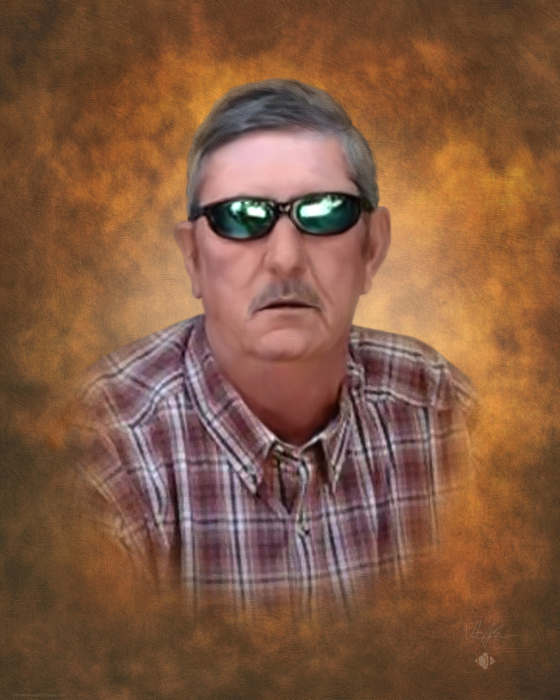 Chapman Funeral Home of Swainsboro is in charge of the arrangements for Mr. Richard Earl Gentry, 65, of Midville.